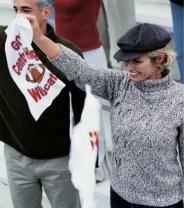 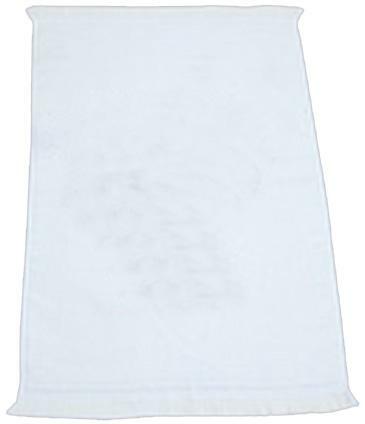 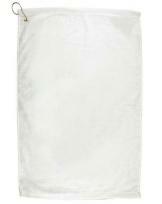 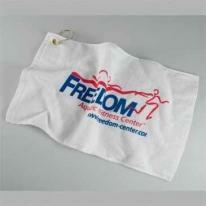 100% cotton rally towel features large decorating area to showcase any logo. 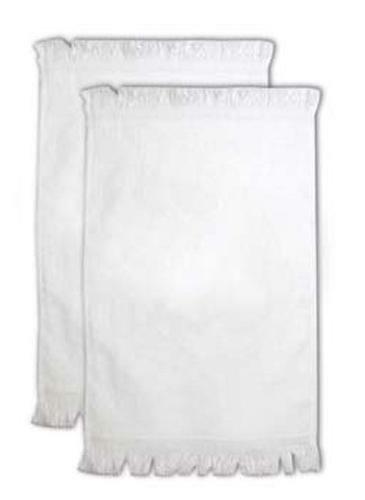 Material: 10oz. 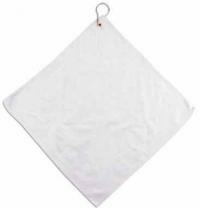 Cotton Product Dimensions: 15" W x 17" L Imprint Area: 1-color only: 10" W x 8" H Packaging: 200 Per Box Shipping Weight: 27 lbs. 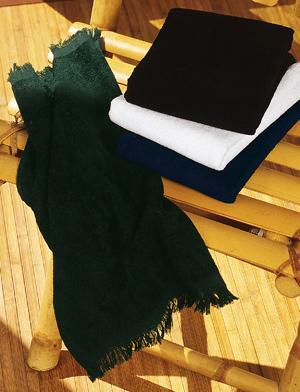 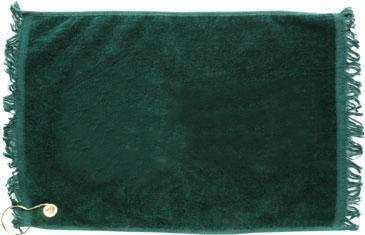 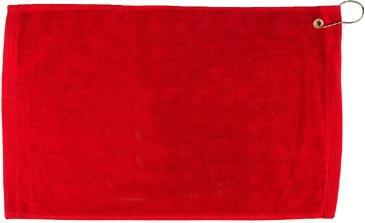 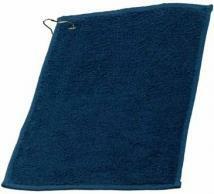 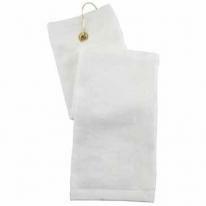 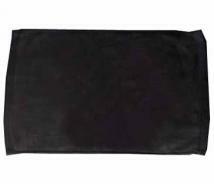 Hemmed 11"x 18", 1.6#/dz velour towel. 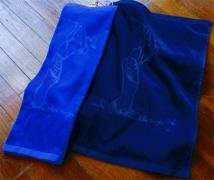 Available in white, black, navy, royal, red, hunter green & silver. 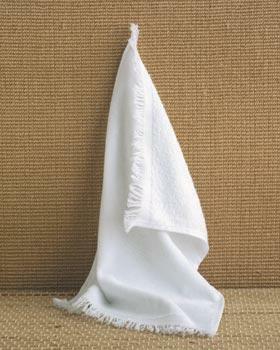 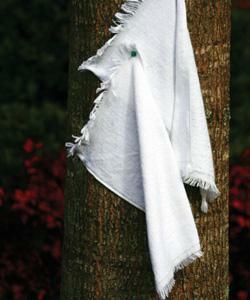 Pricing listed for white towels. 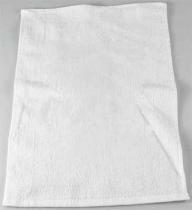 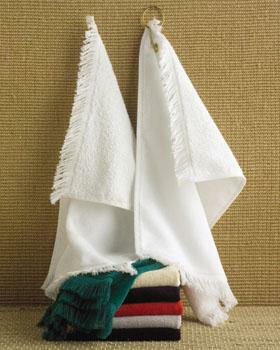 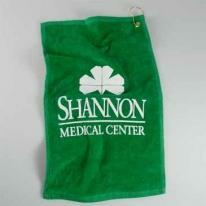 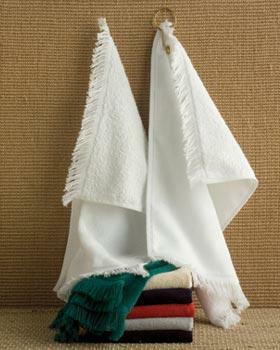 Imprint Size Screened: 9"X 16"
Hemmed 16"x 25", 2.5#/dz velour towel with hook & grommet. 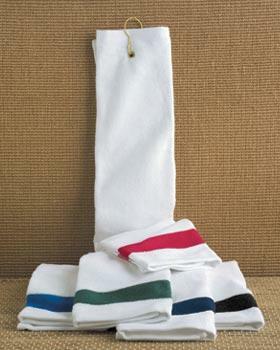 Available in white, natural, black, navy, hunter green, royal, red & silver grey. 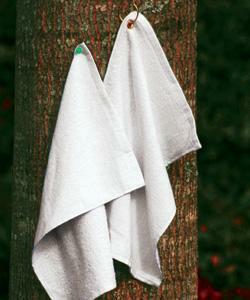 Pricing listed for white towels. 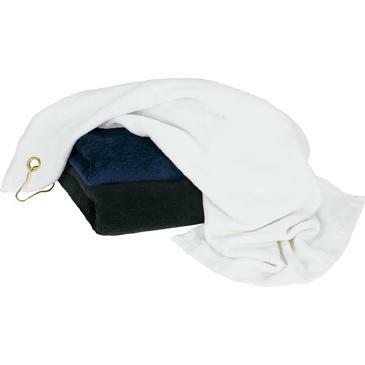 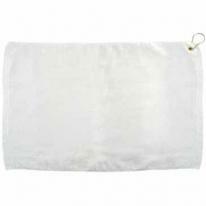 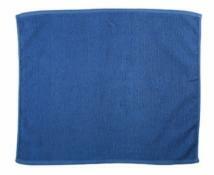 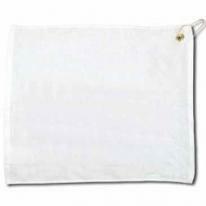 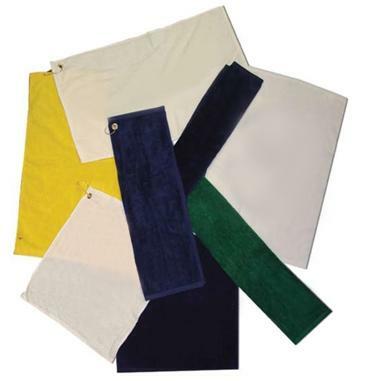 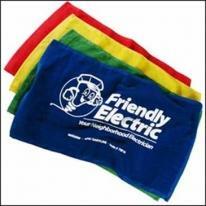 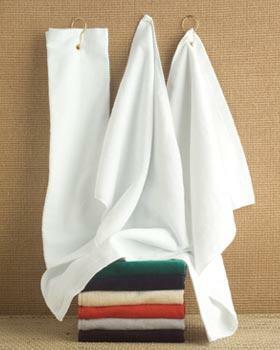 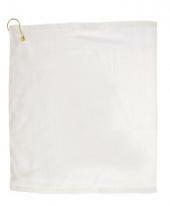 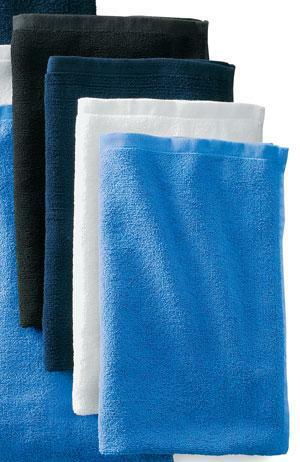 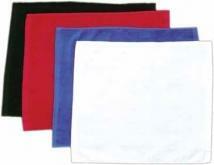 Imprint Size Screened: 12"X 21"
Deluxe 16"x 26", 3#/dz trifold velour towel with hook & grommet. 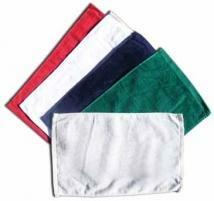 Available in white, black, navy, royal, red, hunter green, khaki, maroon & silver grey. 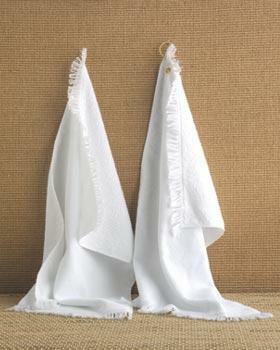 Pricing listed for white towels. 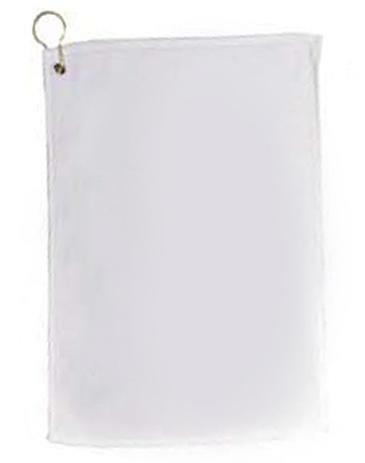 Imprint Size Screened: 4 1/2"X 21"
Tri-fold with grommet and clip attached, For grommet and clip - specify brass or nickel on order. 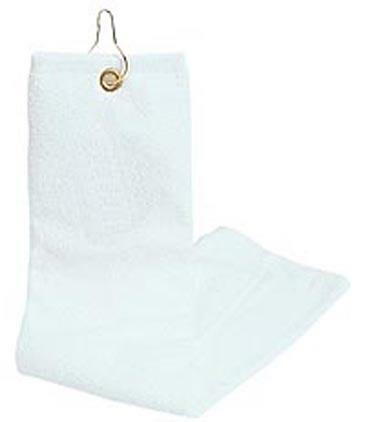 Hook & Grommet not included in price Add $0.28. 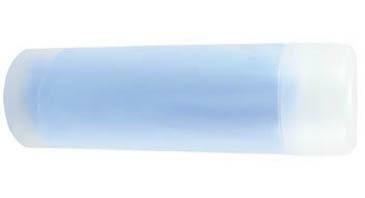 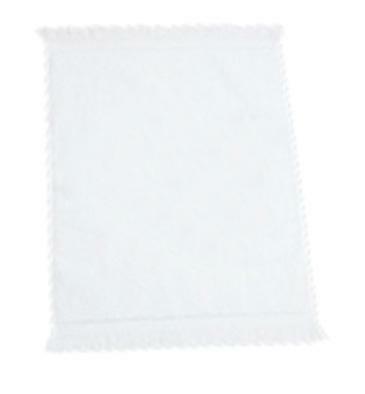 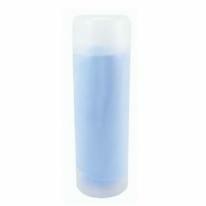 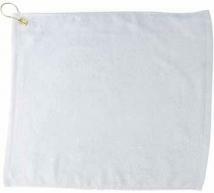 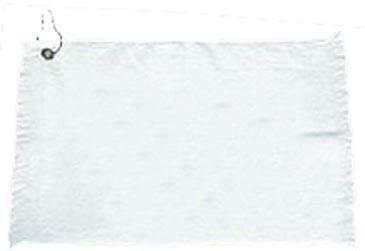 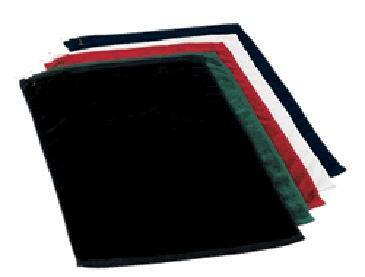 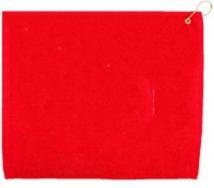 For blank or embroidered: add $0.35 light colors For blank or embroidered: add $0.95 dark colors 16" - 24", 3lbs./doz. 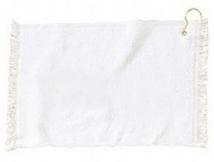 Note: Cost shown is for white color only. 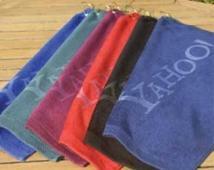 Pricing varies by color selection, please call for pricing on other colors. 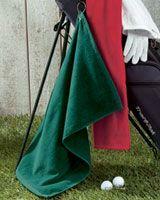 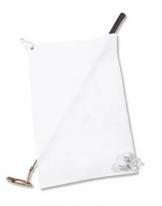 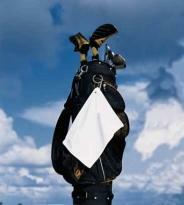 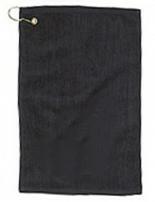 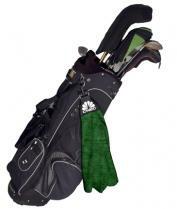 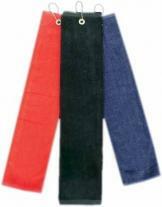 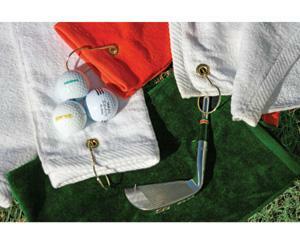 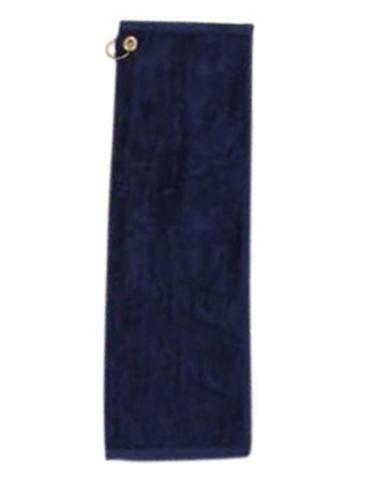 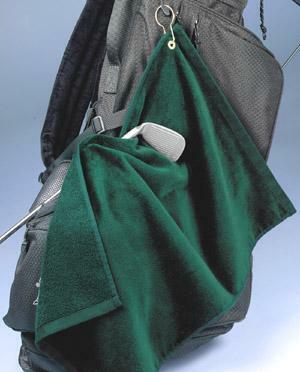 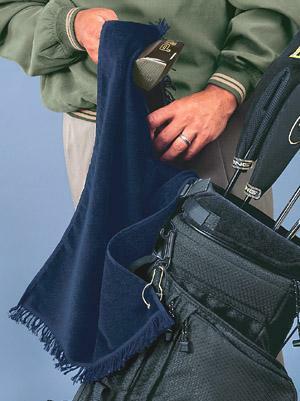 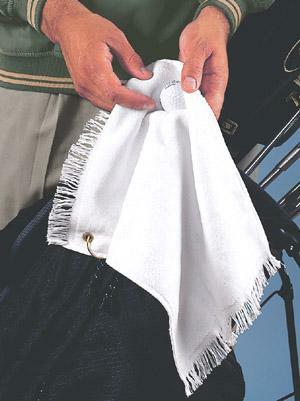 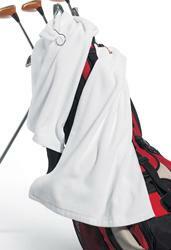 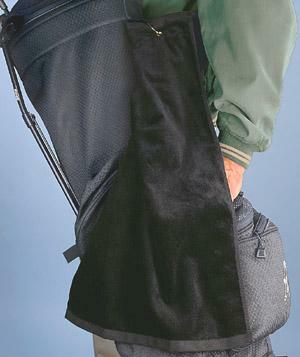 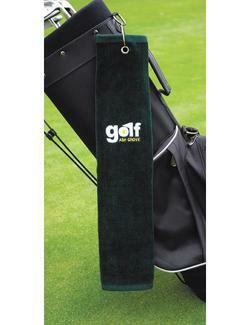 The perfect accessory on any golf bag, this terry velour golf towel is hemmed and features a grommet and hook. 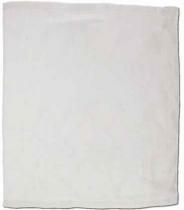 16" x 26", 3.5 lbs/doz.